KUALA LUMPUR: Until sometime in 1982, a Malaysian woman living in exile in London with her Singaporean husband was all but oblivious to the Palestinian plight. 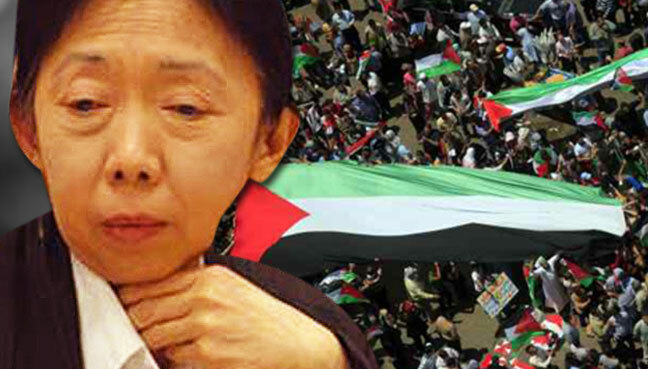 Penang-born Dr Ang Swee Chai, like many non-Muslims, could not relate to the suffering of the Palestinians owing to the highly charged religious sentiments of their supporters. She grew up supporting Israel. “My church celebrated when Israel won the Six Day War,” Ang told FMT, referring to the 1967 war that Israel won against Arab forces. The petite orthopaedic surgeon was in Kuala Lumpur to attend the launching of a new edition of her memoir of the events of September 1982 in Lebanon. From Beirut to Jerusalem is her eyewitness account as a young volunteer during the Sabra and Shatilla massacre in Lebanon. 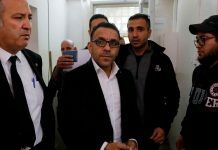 The killings, blamed on a pro-Israeli Lebanese Christian army, was condemned as an act of genocide by the United Nations General Assembly in December that year. 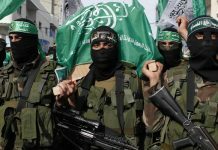 Ang began to question her beliefs after watching news reports on British television of Israelis flushing out the Palestine Liberation Organisation from Lebanon, sparing neither civilians nor hospitals. Ang is now 67. Five years ago, she lost her husband, Francis Khoo, a devout Catholic whom she married in 1977 and whose political activism in Singapore made him a target of the Internal Security Act. Following their marriage, Ang was also sought by Singapore authorities, who hoped to use her to lure back her husband who by then had sought refuge in the United Kingdom. But Ang managed to reunite with him. For the next three decades, both lived in exile in London. In 1982, moved by the humanitarian crisis in the Middle East, Ang responded to appeals for international aid. She left for Beirut, thinking she would volunteer for only a few weeks. But the extent of the death and destruction she saw shocked her. She ended up in a refugee camp and soon learnt first-hand the plight of the Palestinians and how they had been driven from their homes by the Israeli army. “They have a country, and homes they cannot go back to. They are not terrorists. They are kind, loving and generous people,” she said of the Palestinians, with whom she maintains close ties until today. Her life changed when, three weeks into her volunteer work, the Sabra and Shatillah massacre took place. “Every dead body was found with a Palestinian refugee card,” she said. “That’s when it hit me that they were the victims of terror. “I realised that my church got it wrong, the press got it wrong and that justice had not been done and that the truth was not being told. 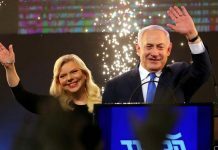 It was at this point, she said, that she sought repentance and vowed to offer herself to helping Palestinians for the rest of her life. When the British government wanted to repatriate British aid workers, she refused to go back. Ang founded Medical Aid for Palestinians with a committed group of friends. In 1987 she was awarded Palestine’s highest civilian award, the Star of Palestine, for her service to the people of Palestine. For all the inhumanity she witnessed, Ang said the indomitable spirit of the Palestinians was what gave her hope. “Bombs cannot destroy their spirit,” she said. “When they lose their homes, they build and rebuild time and again.